The plan of the race. The third great cycling celebration will take place on Sunday 16 June! The City of Brussels is organising the third edition of the BXL TOUR, the unique bike race in the streets of the capital. Since 2017, 3000 cyclists have enthusiastically gathered each year to take on this challenge with gusto. 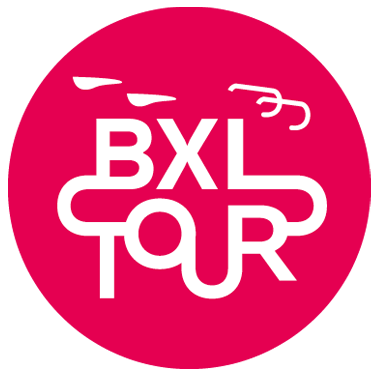 Each year, the BXL TOUR promises a truly unique edition, since it takes place just a few days before another great cycling event, the Grand Départ of the 2019 Tour de France which occurs in Brussels from 04 to 07 July. It will also be the occasion to celebrate two anniversaries which marked the history of cycling: the 100-year anniversary of the yellow jersey, worn 111 times by our great Eddy Merckx (a record!) and the 50-year anniversary of the first Tour victory of the Cannibal. The race (whose routes will soon be published) will cross multiple municipalities of Brussels and will allow the participants to discover or rediscover our magnificent capital. The BIKECITY village, bringing together many biking activities, music and shows, will host the participants after their efforts along with all of the Brussels residents and any other visitors who’d like to join this convivial moment. With the BXL TOUR, the City of Brussels also reaffirms its desire to encourage the use of bicycles and “soft” modes of transport.